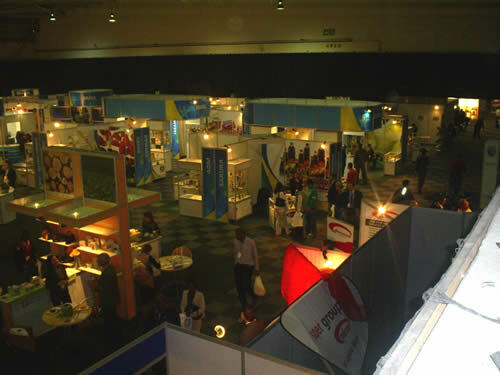 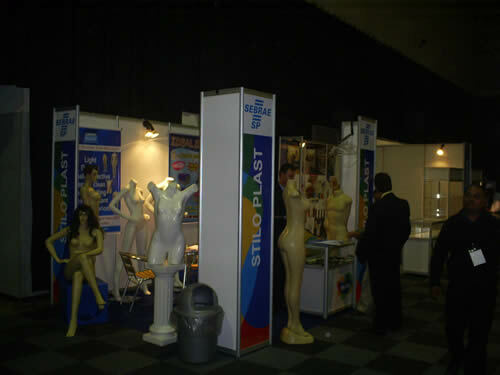 A multi-sector Trade Fair held annually, that facilitates international trade with Africa. 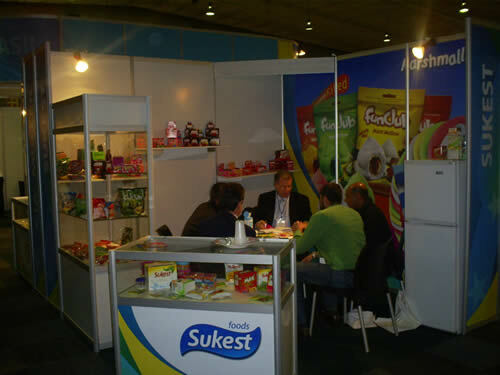 South Africa is the main gateway for the countries of Southern Africa. 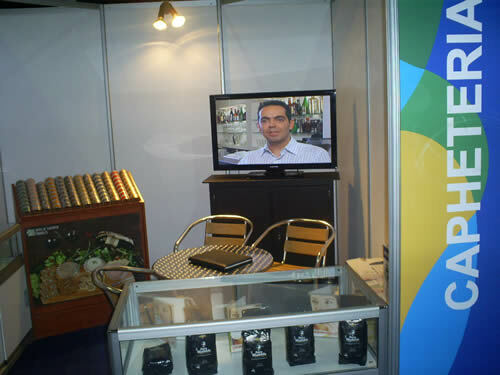 Consisting of 54 countries, the business strategy is hampered by the different markets and the peculiar forms of distribution do not always follow international standards. 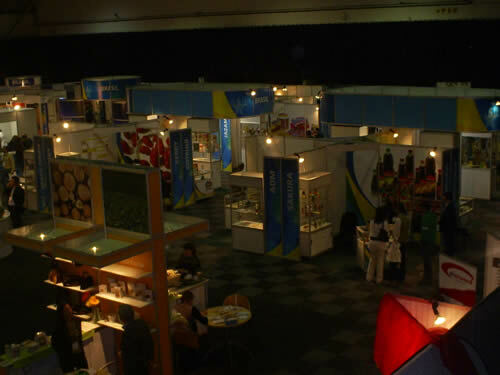 This makes the multi-sectoral fairs are still an important tool that make up the African continent. 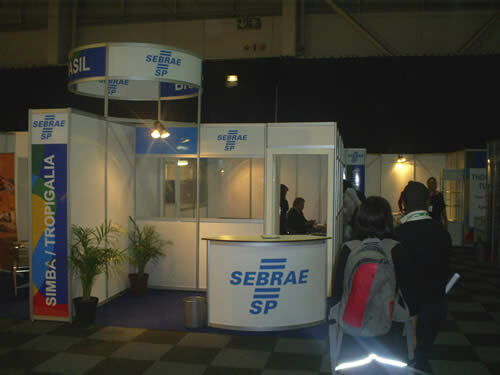 In its 24st year the fair has specialized in the area of ​​trade fairs and today receives various industries eager for African companies and technology news from other countries. 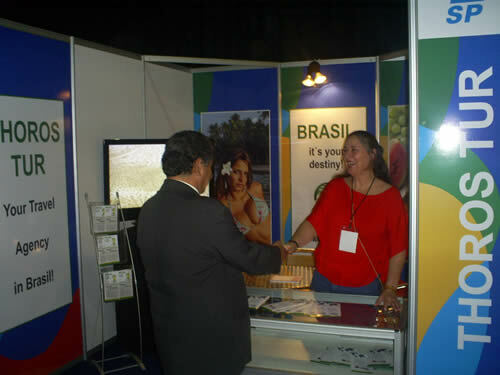 Today Brazil is an important trading partner of South Africa; their companies inspire trust and confidence, having a preference at the time of purchase of goods and services. 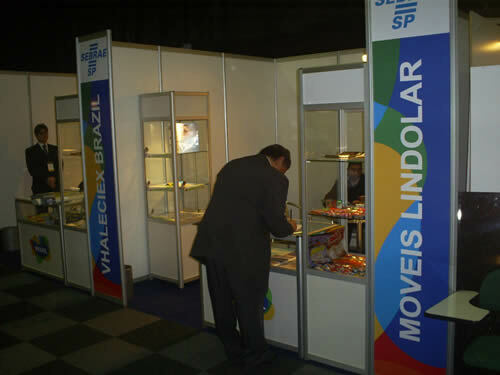 Brazil has traditionally participated in this yearly event with an official pavilion supplied by the Ministry of Foreign Affairs and it took until today over 800 companies to exhibit their products, making the principal gateway into African Continent.